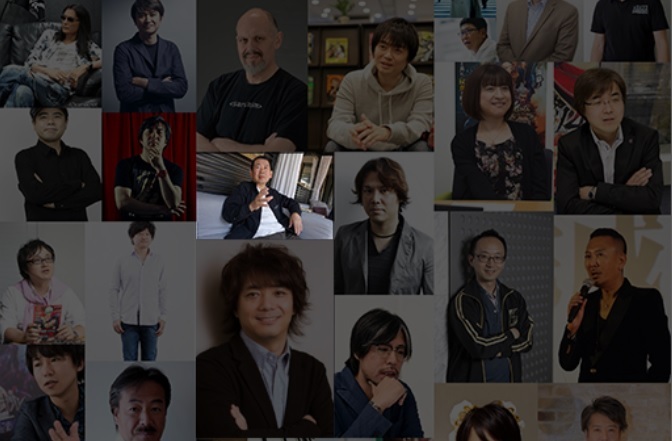 Yu Suzuki was one of the 149 prominent games industry figures who were surveyed by Japanese games site 4Gamer.net in their feature published today. 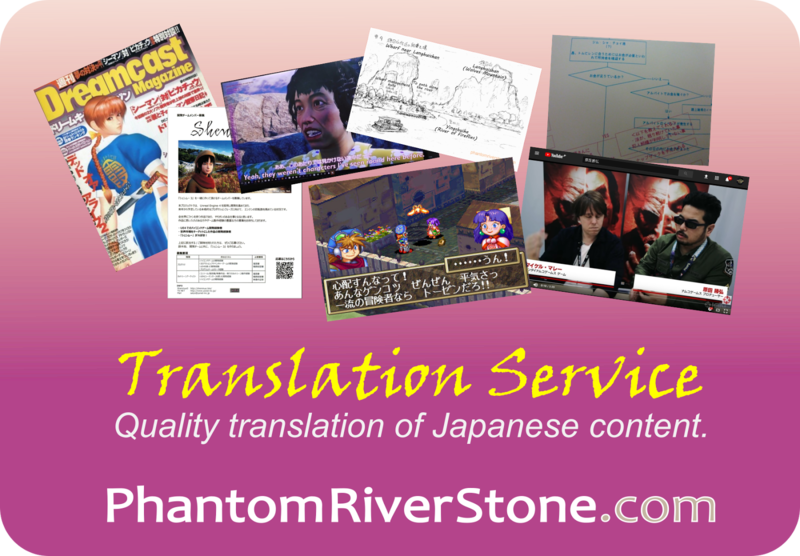 A montage of some of the 149 (mainly Japanese) game industry leaders to contribute comments. Four questions were asked, covering games & media of this past year, as well as looking ahead to 2017. Read on for the questions and Yu's comments. 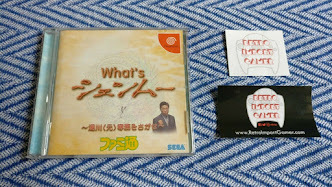 Note: the translation of another much larger interview from DenFamiNicoGamer.jp is also in the works, the first part of which will be posted within the next couple of days. It is a good time of year for interviews! Q1: Out of the games released in 2016, which title impressed (or shocked) you most? YS: I have been absorbed in the development of Shenmue III, so I haven't had time to play games, including those that were released this year. Of the games I saw at the Tokyo Game Show, Horizon Zero Dawn made good use of color, and control of the sidekick character in God of War was very interesting. Also the UI and rendering of effects in Assassin's Creed felt great. I have ordered Final Fantasy XV. Q2: Of all the entertainment content released or shown in 2016, which title made the greatest impression on you? YS: I've mainly been watching things with a similar world to that of Shenmue, such as Chinese and Korean period movies and series drama. For action scenes, the techniques and a sense of speed in films like Reign of Assassins and The Grandmaster are excellent so I've been conducting research by watching them over and over. I watched Kimi no Na wa (Your Name) and Shin Godzilla which were much talked-about this year. I think that Shin Godzilla has played an important role, in so far as being a successor in the fine Japanese culture of special effects and monsters. With Kimi no Na wa (Your Name) I paid particular attention to see how accepting audiences of today would be with respect to platonic love, but my worries were unfounded; it impressed upon me that it is a timeless theme. I'm happy that a director for the new generation has emerged to continue on after Mr. Miyazaki. Q3: Which person personally caught your attention in 2016? YS: I like table tennis player Jun Mizutani - he's amusing. In billiards, I follow players like the Phillipines' Jeff Ignacio and Naoyuki Oi. A video went viral of Ignacio taking on the "God of Billiards", Efren Reyes, having granted him a handicap advantage. I watched so intently I almost wore a hole through my screen <laughs>. Q4: What are your plans for 2017, and could you give a message to our readers? YS: As R&D for Shenmue III has progressed, I've started to be able to imagine the final "look" for various elements. 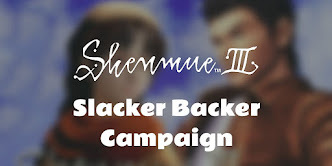 I have a lot that I want to share about Shenmue III such as the characters, scenery, mini-games and so on, but I'd like to give updates on this information a little at a time, and after the new year has begun. Thank you to all fans for your continued support. It's always great to hear from Yu, isn't it! which viral video with jeffrey ignacio and efren reyes is yu suzuki referring to? cant find it on youtube! I haven't had any luck locating it online either. Maybe there are some billiards experts out there who can pinpoint which event it may have been.